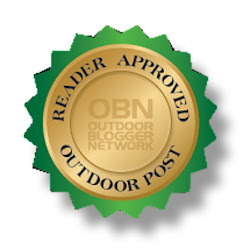 Have you ever seen those pictures of some proud fisherman holding a 40 lb rainbow that he just caught? 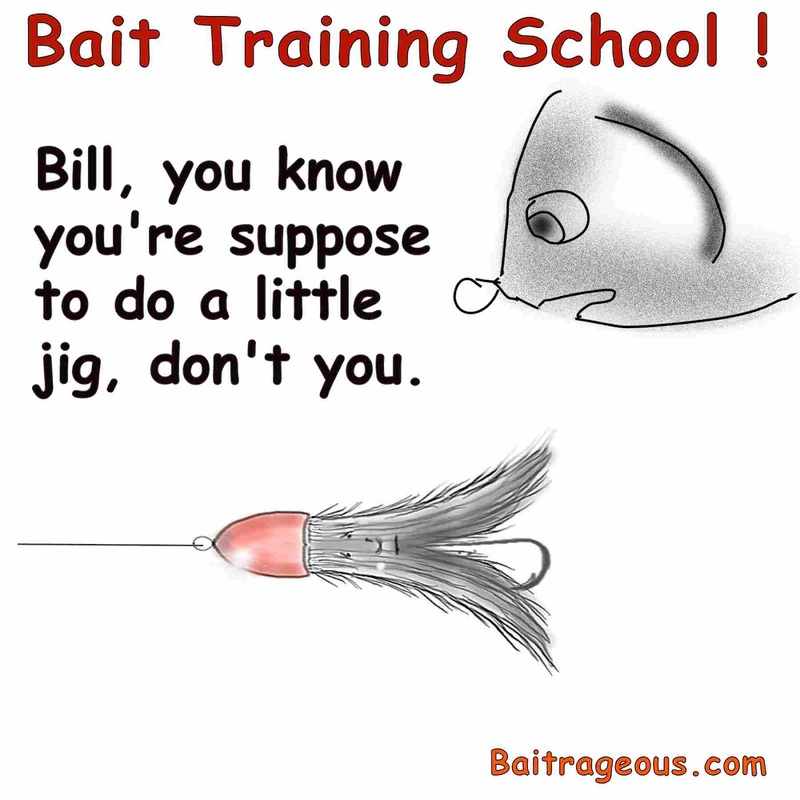 Now just how did he catch such a big fish? Well, there's a dirty little secret out there in the fishing world that nobody talks about. 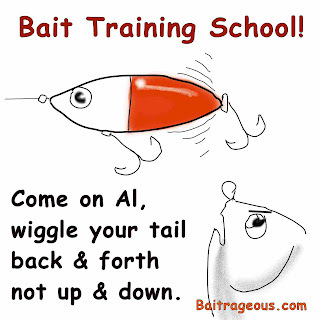 It's bait training, yep I said BAIT training. I know you think this is a hoax, but read on. 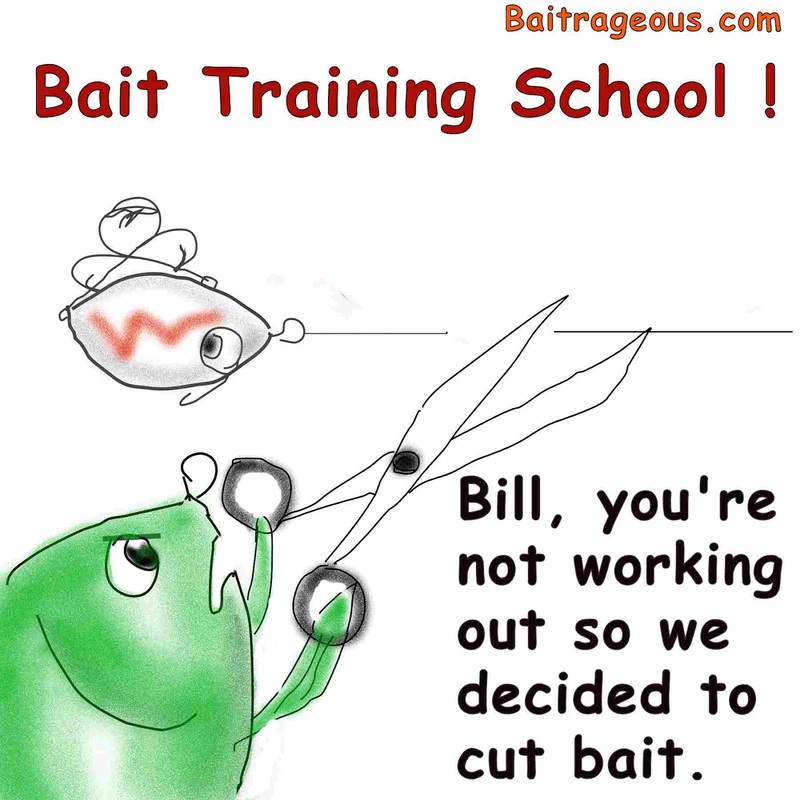 You probably didn't know that Bait Training is an essential part of successful fishing that only a few know about, but don’t talk about. 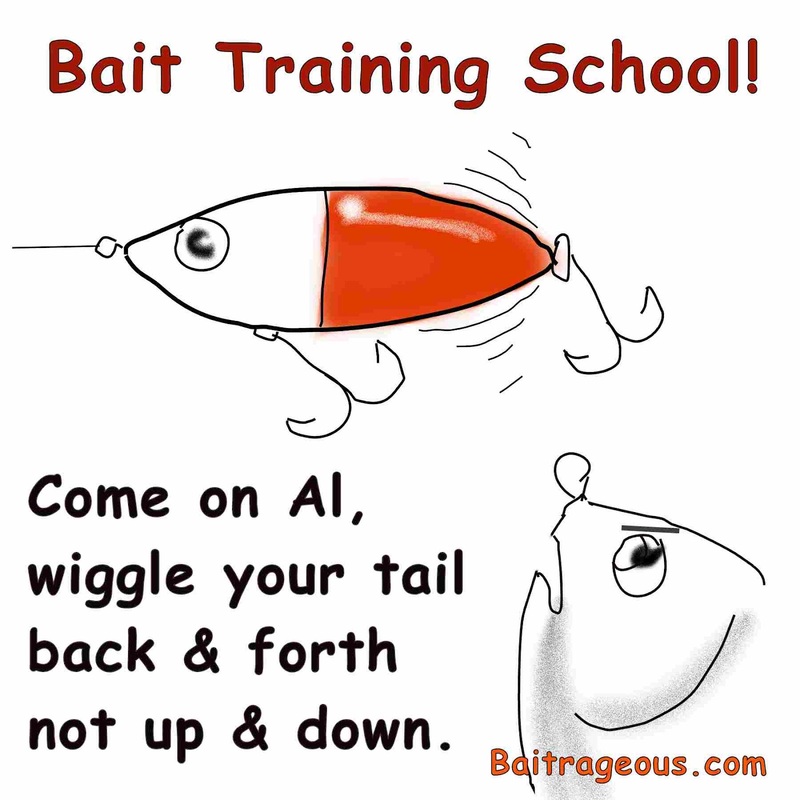 I discovered this miracle program only by accident. 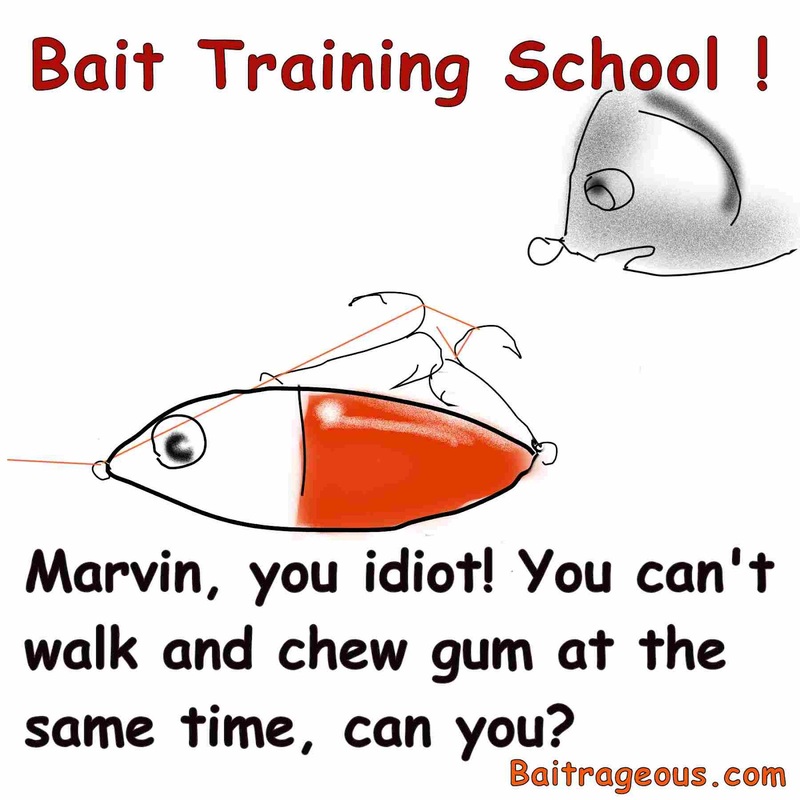 I found that the best fishermen send their bait to Bait Training School (BTS). 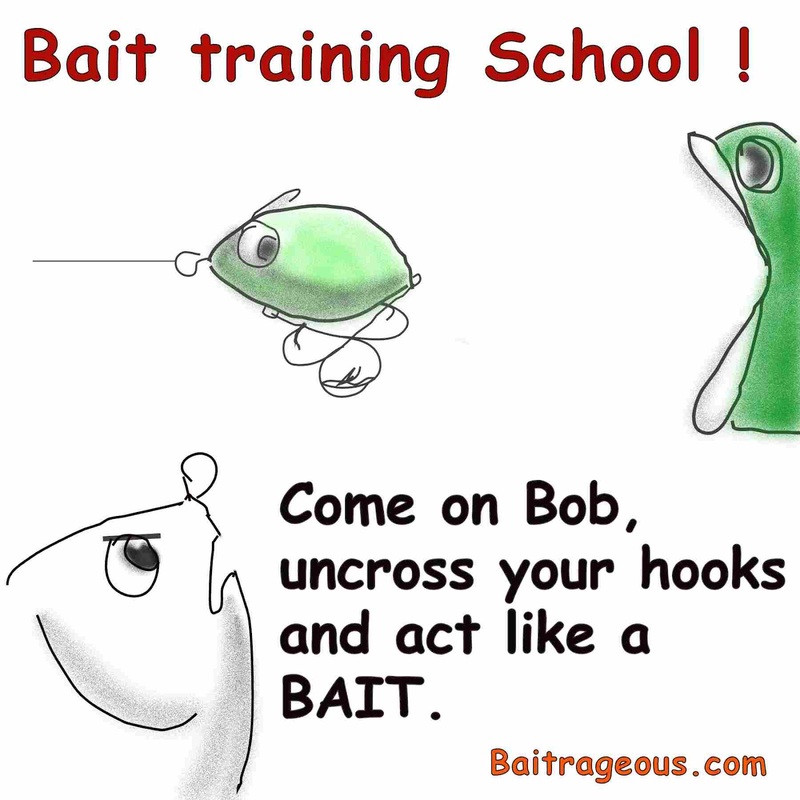 BTS will teach your bait how to be its best. 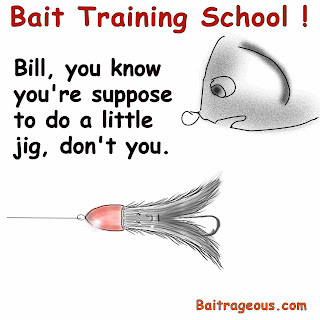 After finishing BTS, you will notice a huge difference in your bait, kind of like dog obedience school, but the results will be Mo Begger fish. 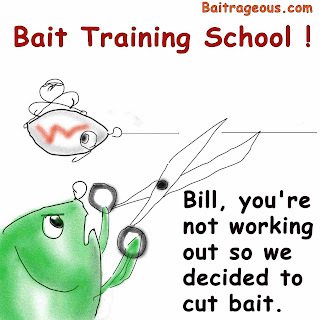 Oh by the way, Mo Begger invented BTS and now operates the school. Here are a few pictures from the BTS training program. Are you interested in BTS? Here's the deal! 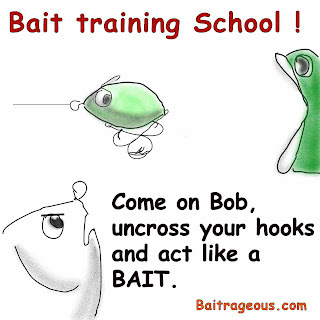 Send me all your bait and I will make sure it goes through BTS, FREE. What a deal! 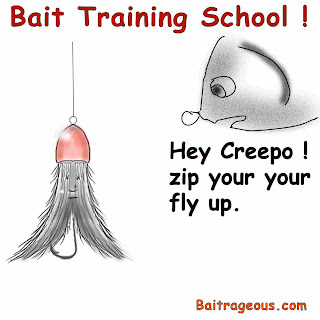 Your bait will be returned to you in one to four or more weeks, ready to fish. 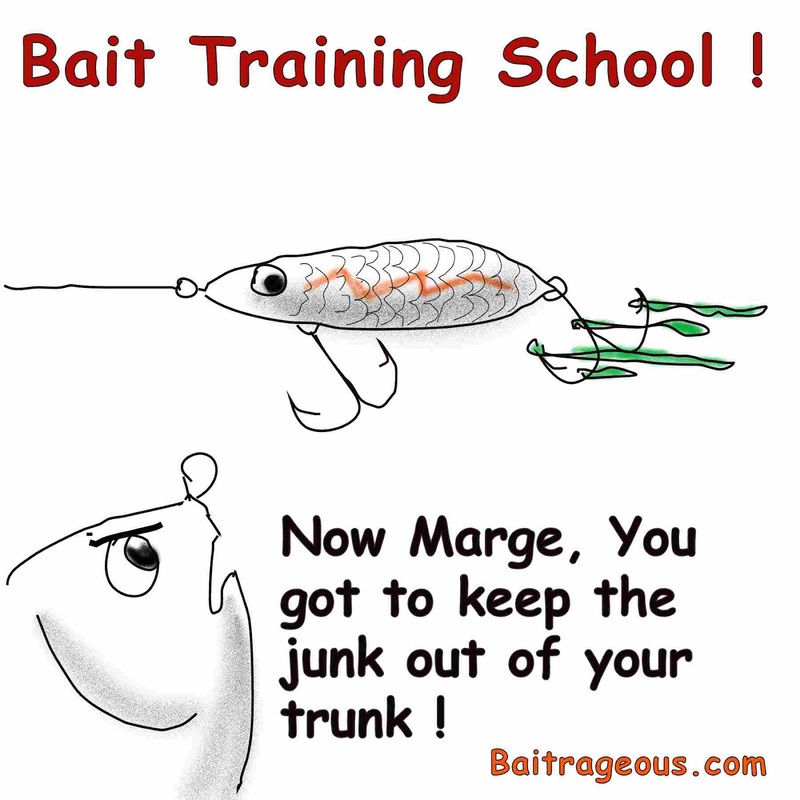 If your bait is bad or kicked from the training, it will be trashed and not sent back. 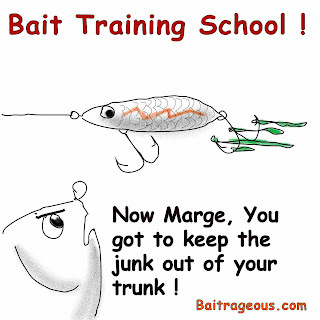 The fine print: This is a joke, so don't send me your bait! Hope you enjoyed. Remember to get away from a big screen and get on a big stream.